The Ladies Philoptochos Society is the main philanthropic ministry of the Greek Orthodox Archdiocese of America. 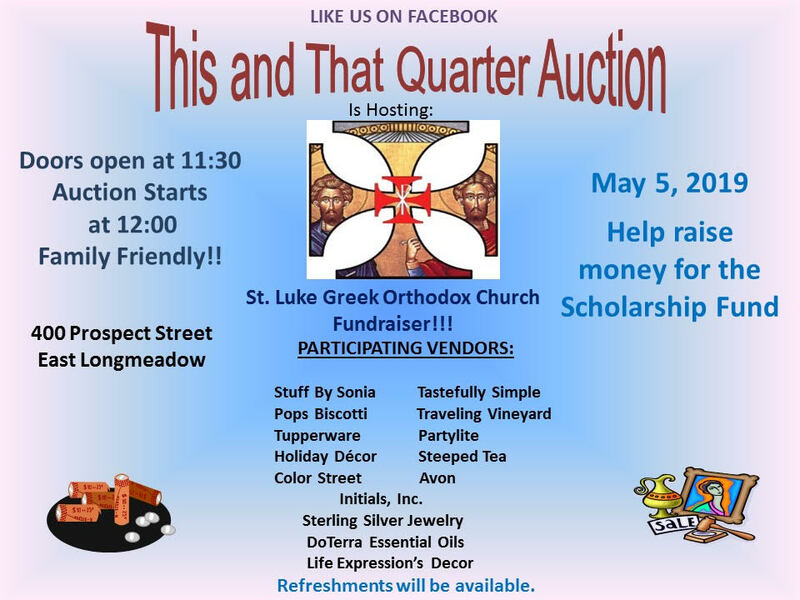 Our Saint Luke Philoptochos Chapter is an active ministry, and is involved in Outreach and community involvement. Be involved. Stay connected. Download a Membership Form today!! !